Last year, Mark Mulcahy's wife Melissa suddenly and unexpectedly passed away. Mark is now on his own with his three-year-old twins. I can't even imagine the kind of pain he must be going through. For those of you unfamiliar with Mulcahy, he's a legend in the local CT music scene. He was the front man for the amazing Miracle Legion. They were a jangle-pop band from the 80s and 90s, based in New Haven. 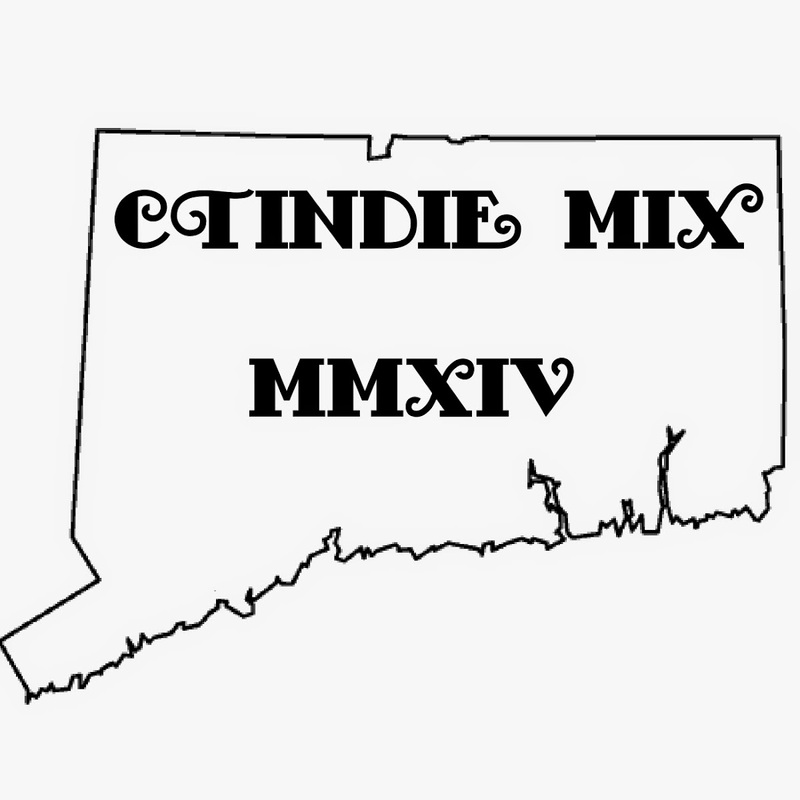 They were one of the biggest local bands in New England for many years. After they split up, Mulcahy founded Polaris, the house band for the fantastic Nickelodeon show The Adventures of Pete and Pete. Any fan of the show knows that the soundtrack is one of the most important things in the entire show, and the songs he wrote for that show are flawless. After the show was cancelled, Mulcahy went on to play solo, releasing 3 LPs and 3 EPs, and playing countless shows across the country. Lately, he's been releasing albums on Mezzotint/Loose. Personally, I grew up listening to Polaris, thanks to Pete and Pete. Since then I've been a very big fan of everything Mark's done, and I've been listening to him almost my entire life. All of his music is absolutely beautiful, his vocals both uplifting and heartbreaking in the same breath. Fortunately, some help is coming to him to help him get through this tragedy. 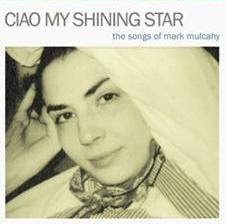 A tribute album entitled Ciao My Shining Star: The Songs of Mark Mulcahy is set to be released on September 29. It will be released via Shout! Factory, and 20 extra tracks will be avaliable for download. It features contributions from huge artists like Radiohead's Thom Yorke, Frank Black, Dinosaur Jr., Michael Stipe, Elvis Perkins and many many other big names. More than being a tribute, the album will also serve as a benefit for Mulcahy. For a full tracklisting and more information, surf on over to his site. So I'm asking you readers to show some support and buy the album. I'm sure it means a whole lot to him. You can also pre-order the album from Amazon. Again, an additional 20 tracks from other big names like A.C. Newman, Buffalo Tom and Laura Veirs will be released digitally. In addition to the album, there will be two shows, one in Brooklyn and one in London, to coincide with its release. Performing at the Brooklyn show will be Frank Black, Joseph Arthur, David Berkeley, plus many more. It will also feature the world premiere of the Thom Yorke video "All For The Best," a cover of Mulcahy's song. There will also be readings by graphic novelist and playwright Ben Katchor. The show will be at the Music Hall of Williamsburg on Sunday, Sept. 20th. Mark, my heart goes out to you, and I wish you all the best. 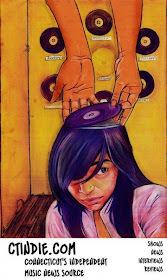 Don't ever stop making music.